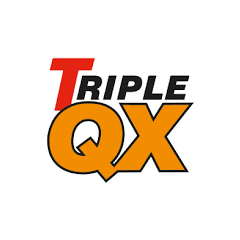 Our Triple QX All Season Apple Screenwash will leave your windows looking spotless, removing all forms of dirt and grime to leave a crisp, pristine finish. Also providing weather protection to -15 degrees celsius, your windows have never been more prepared to face the winter weather. Available in both 1ltr and 5ltr containers. In summer conditions use 15% screenwash. 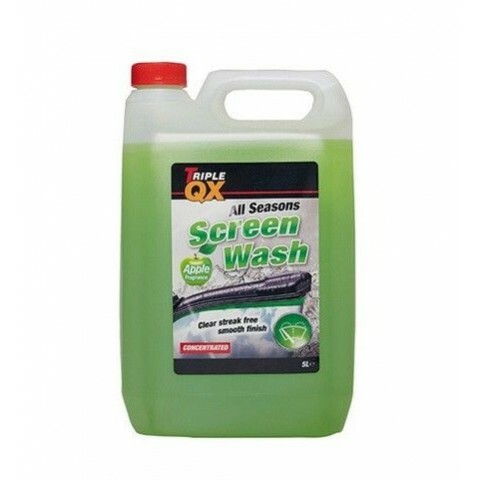 In winter conditions use 35% screenwash. In severe winter conditions use 85% screenwash.